I was asked to build a stone wall out of begged borrowed and found granite. 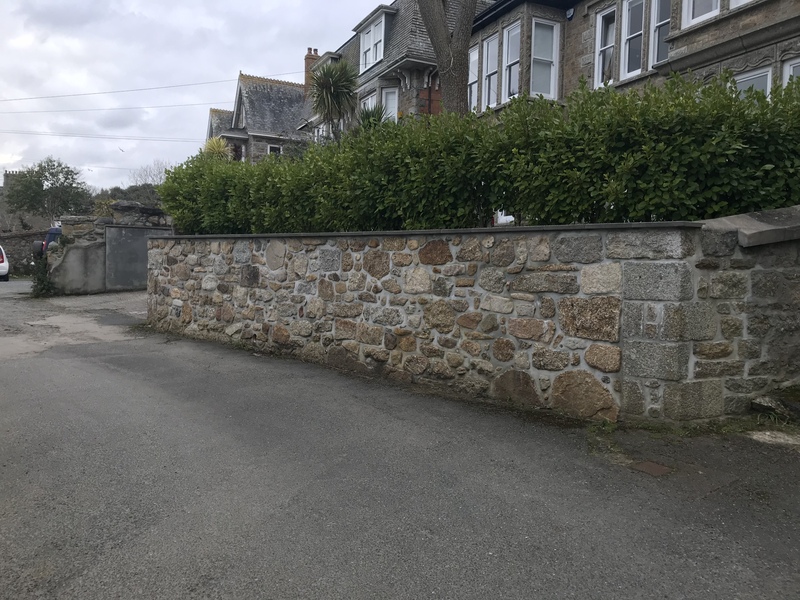 The mix of stone resulted in an attractive wall. 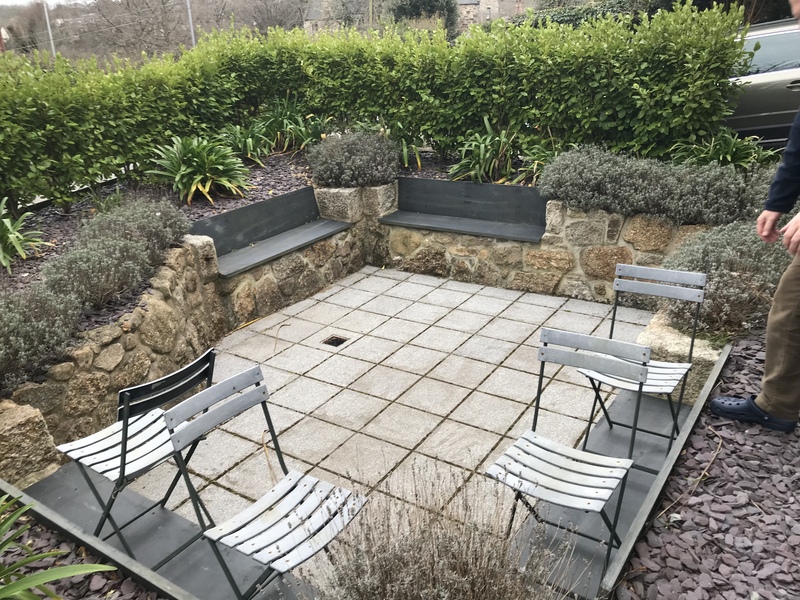 I then constructed a sunken garden out of granite walls with built in slate seating. 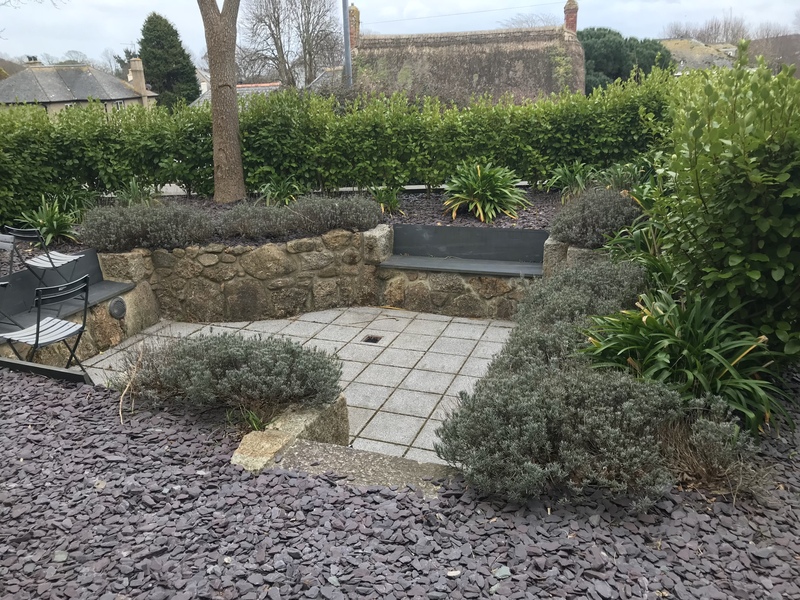 It is now a private place to relax out of the wind in a previously exposed area. 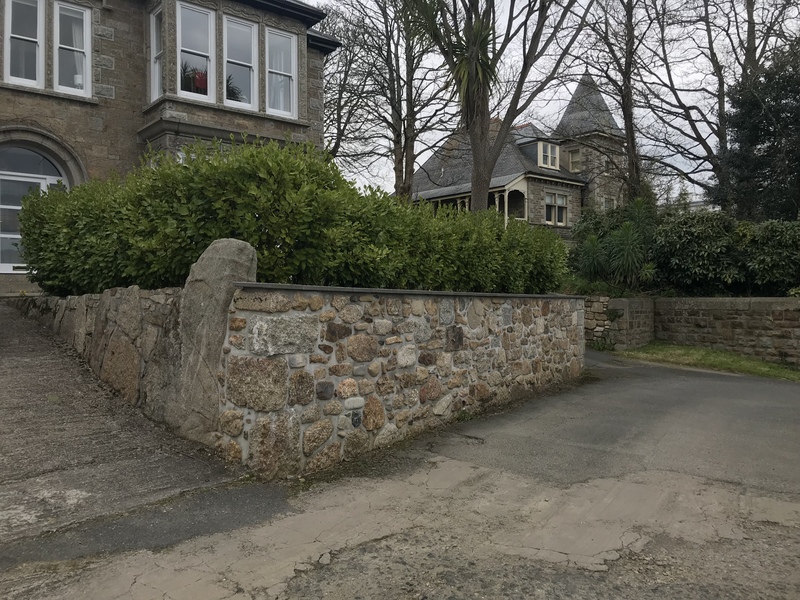 A real mix of west Cornwall’s stone. Random mixed stone wall. 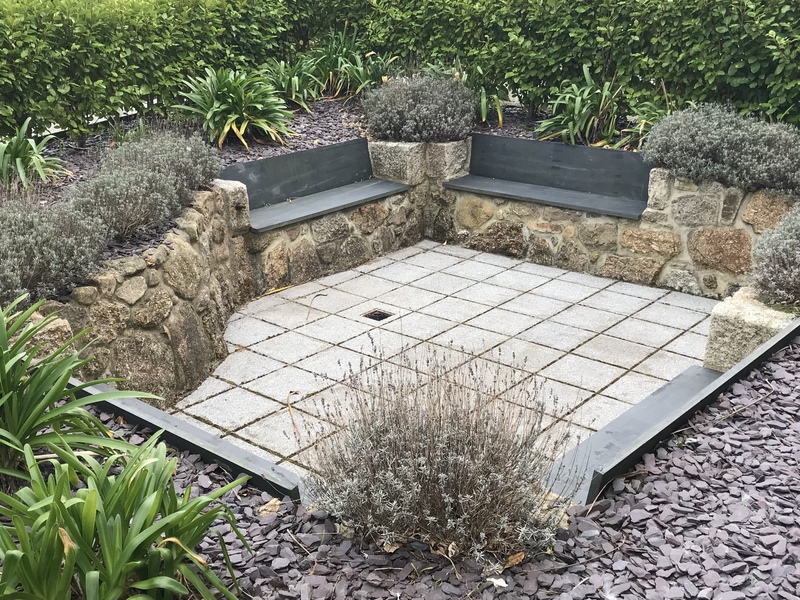 Sunken patio with slate seating. 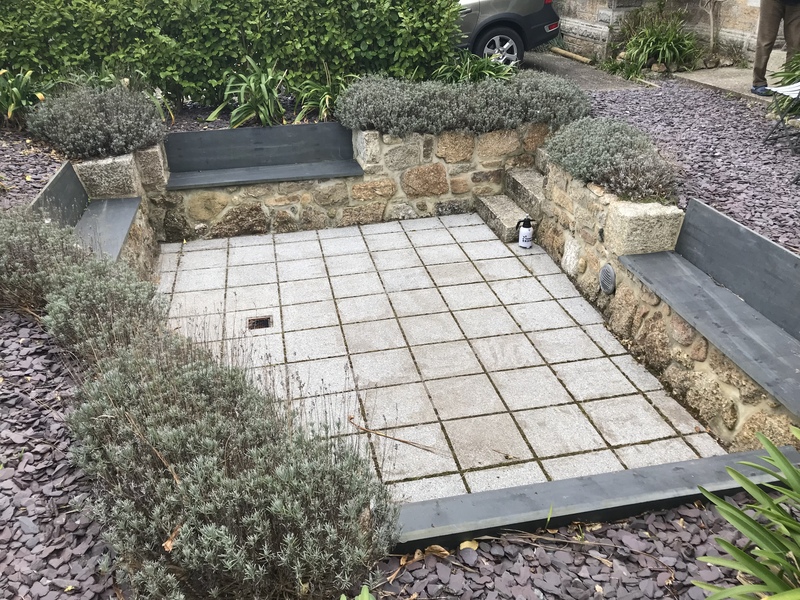 Slate seating built in. Granite steps down to a sheltered place to relax. Granite steps down to the patio. Previous postLower Town Next postBag rub render.